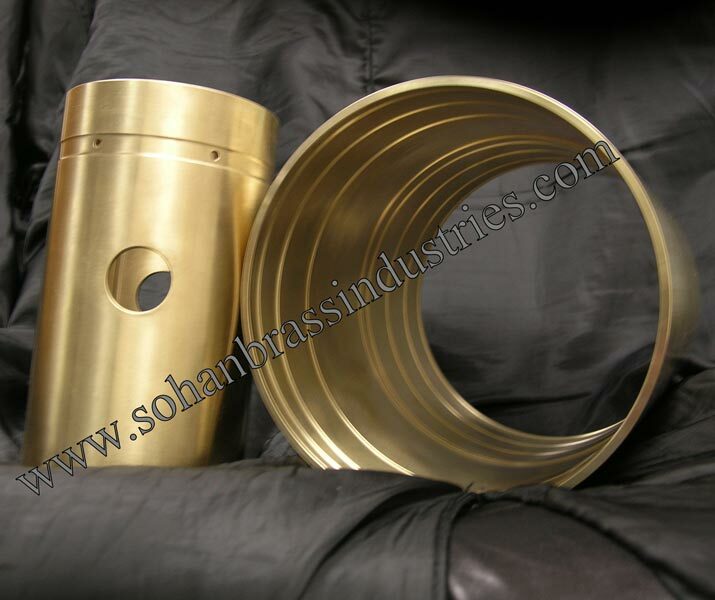 The company is the prime Manufacturer and Supplier of Aluminium Bronze Castings. Manufactured using high grade metals, these Aluminium Bronze Castings are rigorously tested on various parameters to ensure premium quality. 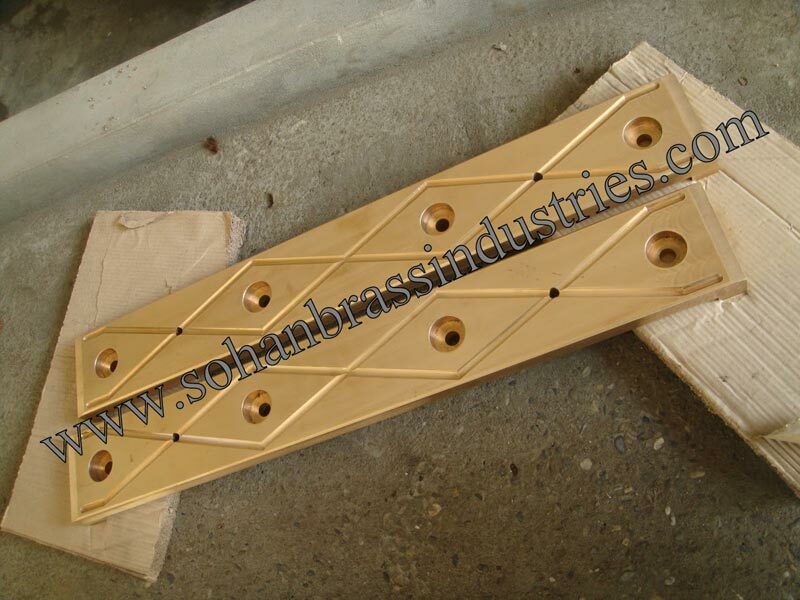 The company holds expertise in customizing the Aluminium Bronze Castings range as per the OE specifications and other details provided by our clients. Aluminium casting together with bronze produces alloys which offer high strength coupled with excellent corrosion resistance properties. 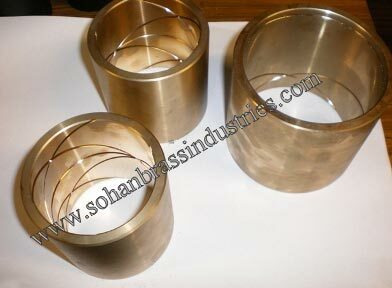 These Aluminium Bronze Castings are manufactured with using high grade raw materials in compliance with international quality standards. 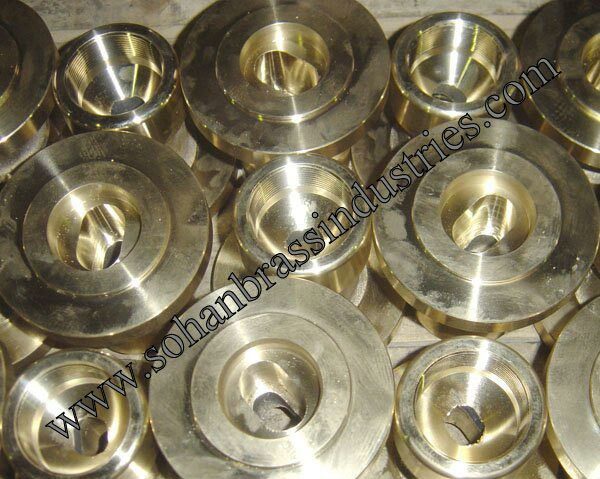 These Aluminium Bronze Castings have a extensive range of uses and classifications such as AB1 and AB2. Typical uses for AB1 are selector forks and levers. 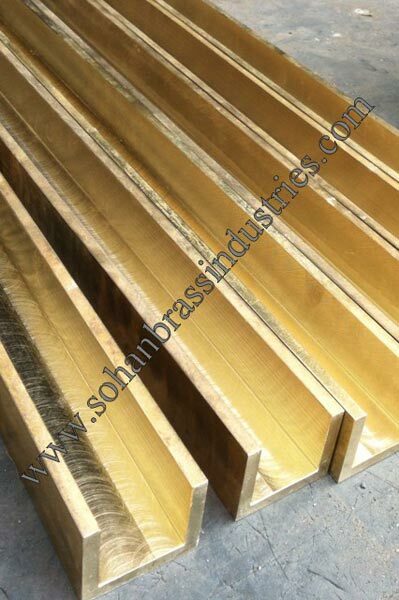 AB2 has outstanding resistance to sea water directly due to the thin film of aluminium oxide on the external surface making the Aluminium Bronze Castings particularly suitable for the offshore and marine industry. 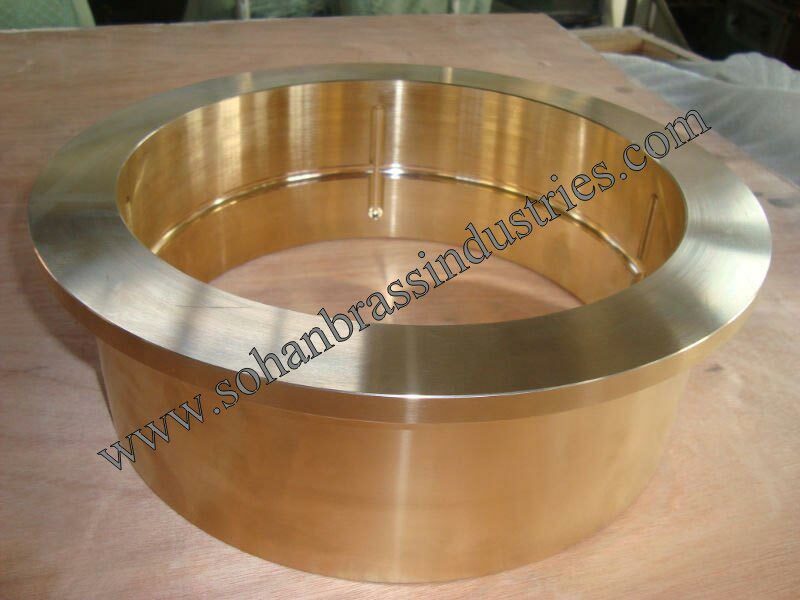 Typical uses for these Aluminium Bronze Castings are pump impellers, marine propellers, valves, marine engineering, petroleum, oil and chemical industries.